Marketing automation is about streamlining marketing. In a business universe that is now focused on driving performance and seeing results, marketing must be, well, automated. But in addition to automating marketing so that business owners will eventually see the fruits of their labor through consistency, which often mean a larger ROI and bottom line, marketing automation also makes business owners’ and marketers’ lives easier. But there are essential steps to take to actually reaching an automated state. Business owners and marketers don’t just wake up one morning and think, “Today…I think I’ll be automated.” No. Like most things, success doesn’t happen overnight. And the same goes for marketing. You need software and a strategy. And the software is digital signage. Speedy Digital Signage Software. Digital signage software can help marketers manage customer-facing content through a message or a conversation. That “conversation” or content must engage a customer or buyer, it must be an integrated, thrilling experience, and above all, it must create a connection. And marketers can achieve all this with access to digital signage software. Software gives marketers and business owners access to “big data”, but the term “big data” is really going away, isn’t it? “Big data” is too overwhelming for marketers. Today “big data” is transforming more into “business intelligence” and actionable data. A Super Hero Strategy. So you’ve got the tools, now you need to build. Now that you have access to your data—and have been named a powerful marketing superhero—you can now utilize that data, and build a strategy that works for your organization and meets the needs of your customers. So what does this strategy look like? This is one of the reasons why you are a marketing superhero (who also builds skyscrapers…apparently?) You get to design the best-fit approach to creating and dispersing content that gets in customers’ faces and makes them act, which is truly a noble and courageous act in itself. 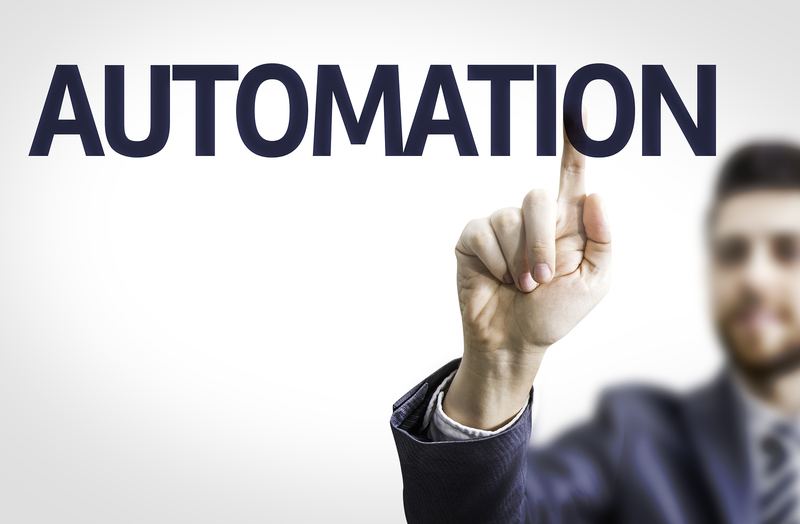 All in all, your marketing automation strategy should do just that: automate. It should make your marketing and business-owning life easier, while bringing out your faster-than-a-speeding-bullet, super hero-like qualities. For more information on how digital signage can help you with your marketing automation strategy, contact the experts at Digital Signage today by calling us at 1.877.DIG.SIGN. Time is the most important currency now and being efficient is akin to being good with money. It’s kind of a stretch, but being efficient these days–which requires a lot of automation–makes you feel rich. It gives you time. Digital signage has been knocking on my door more and more these days as a way to create dashboards and keep the business moving from all angles. I have spoken with Four Winds http://www.fourwindsinteractive.com a little about helping me to reach a higher level of efficiency and communication with my team. Maybe your superhero powers can help me, too.